Contemporary architectural notation looks to have evaded the need for an increasingly complex description of the elements, actions and conglomerate realities that add up to form a project. The notion of diagram as a strategic device in order to enable certain effect comes at odds with the traditional plan or abstraction as understood since the 18th Century. 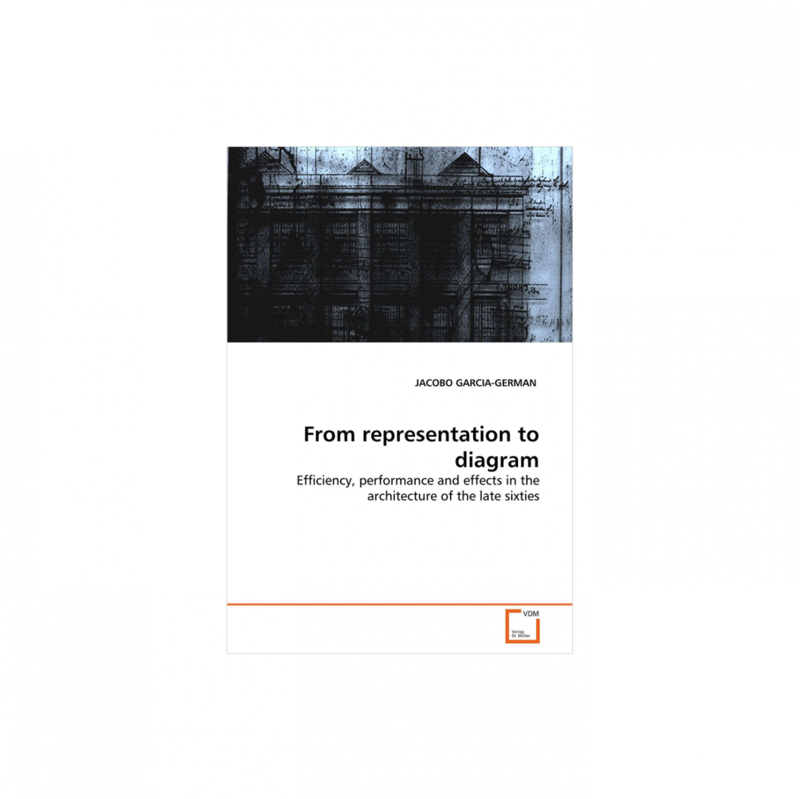 This book explores the progressive shift from “representation” to “diagram” based on some late sixties examples, conceptualizing the work of figures such as Reyner Banham and Cedric Price in their moves towards a performative architecture and the use of its associated tools of validation such as organization, strategies of timing, or sets of instructions.